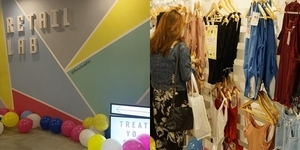 Just imagine all the shopping you can do! 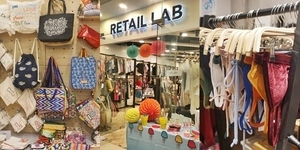 Ring your girlfriends and have peek at all the must-have items worth swooning at the first permanent store of Retail Lab! 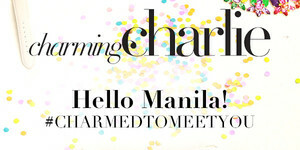 Charming Charlie, the rapidly growing women’s contemporary jewelry and announced that it will open the brand’s first location in the Philippines at Central Square in Bonifacio High Street.